In 2018 we saw a 61% increase (compared to 2017) in Saxon Packaging customers requiring packaging solutions for low & non-alcoholic beverages, we also saw a staggering 377% increase (compared to 2017) in the quantity of drinks packaging we have manufactured for use in the low & non-alcoholic beverage market. Why are we seeing such increases? We can assume that a big influence on this behaviour is the rise of Generation Z (16-25 year olds), who are a more conscientious generation concerned more about their personal & career advancement, and health & wellbeing than socialising and going to parties. With so much interaction happening on social media platforms, the younger generation are visiting bars, pubs and clubs far less for social purposes. There is also far less pressure for people to consume alcohol from peers, previously perceived to only be not drinking if you were the designated driver, people are now opting to choose low & non-alcoholic beverages through personal preference. With this behaviour there is an opportunity for drinks manufacturers to attract this new market by offering healthier, flavoursome and interesting low & non-alcoholic alternatives. Many have predicted that this trend will result in bar tenders creating a wide range of exciting new mocktails. No longer just grenadine and fruit juice! What does this mean for drinks manufacturers? As with all product offerings, shoppers need to be made aware of products and have them appeal to them. Especially with on shelf competition further increasing. The need for manufactures to obtain this attention is ever so paramount, and eye catching packaging really helps. Consumers engage with packaging and packaging can trigger an emotion which is memorable to the consumer, the touch of the packaging, the excitement opening the packaging or even just the aesthetics. 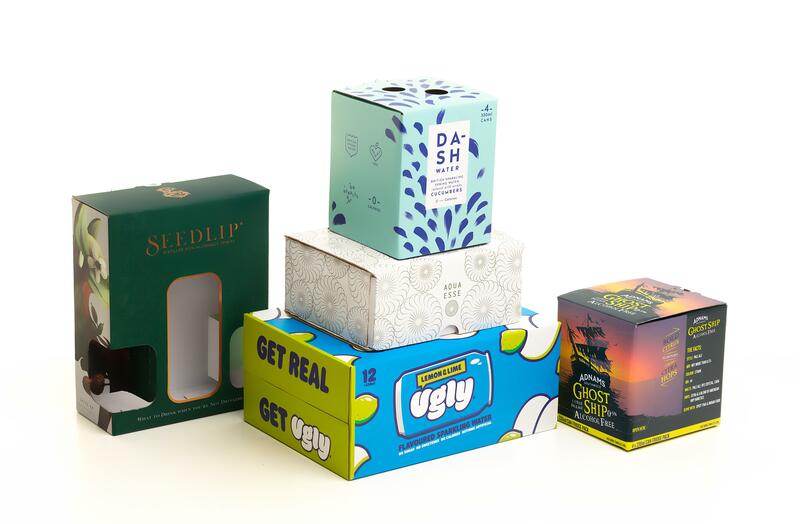 At Saxon Packaging we have over 30 years’ experience in delivering packaging solutions, from creatively designed structures to standard box styles but with a wide range of print enhancement which will make even the most standard box really stand out. Along with great print finish, artwork and exposure other factors to consider are gift packaging and transport protection. Gift packaging is a great way for a consumer to purchase a product for a friend, colleague or family member and give your product ‘gift worthy’ credentials. Do you run a subscription service? Can people order direct online? If you are sending products via any transport method be sure the products are protected and arrive in packaging that looked just as good as it did when it left. For the alcoholic market, the decrease in consumers is a scary thought but people are still consuming alcohol just on a smaller scale. Perhaps look to create miniatures of your products, once again explore gift pack options, alcohol free & low alcohol options, and alcohol free complimentary products for your spirits. 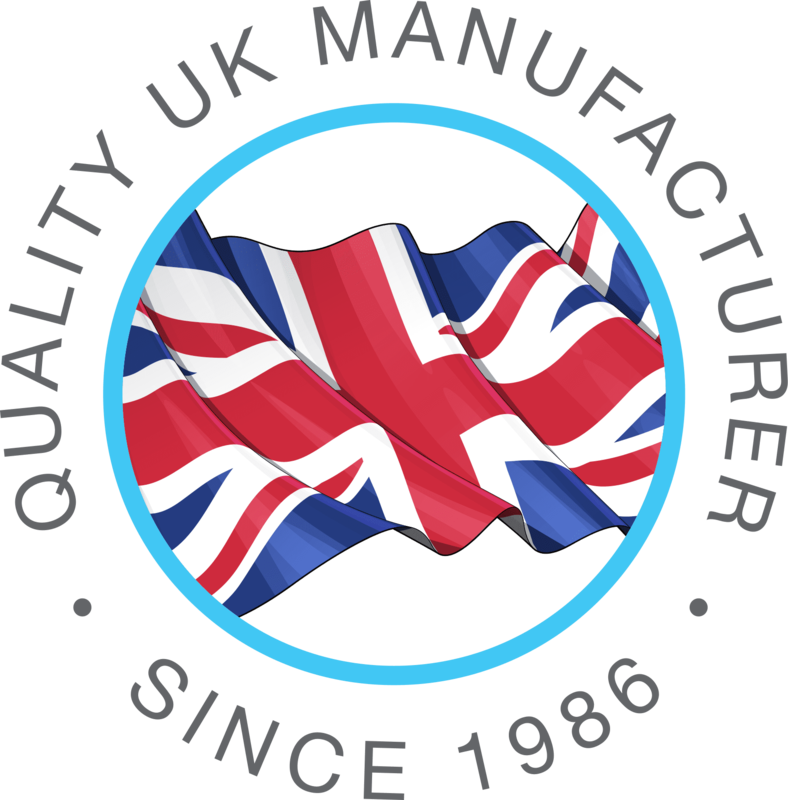 It is an exciting time for the drinks market and at Saxon Packaging we are looking forward to further supporting and providing great packaging solutions for all our customers in 2019. For more information on drinks packaging solutions please email saxon@smurfitkappa.co.uk or call 01502 513112.